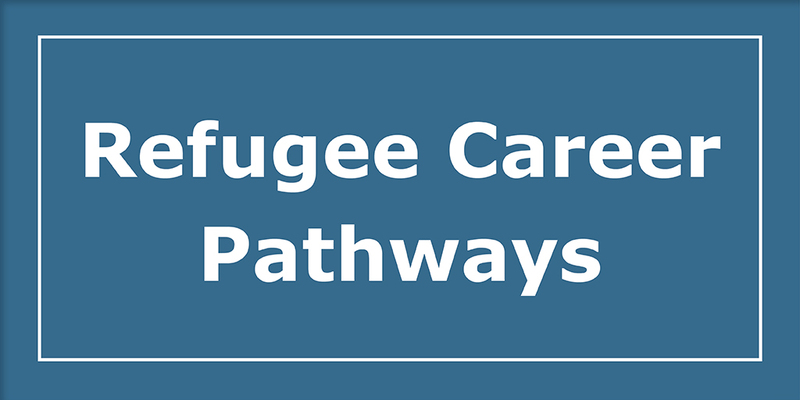 The Refugee Career Pathways (RCP) program helps refugees gain self-sufficiency by obtaining the credentials, education, experience, and job skills they need to obtain employment in professional and skilled careers. 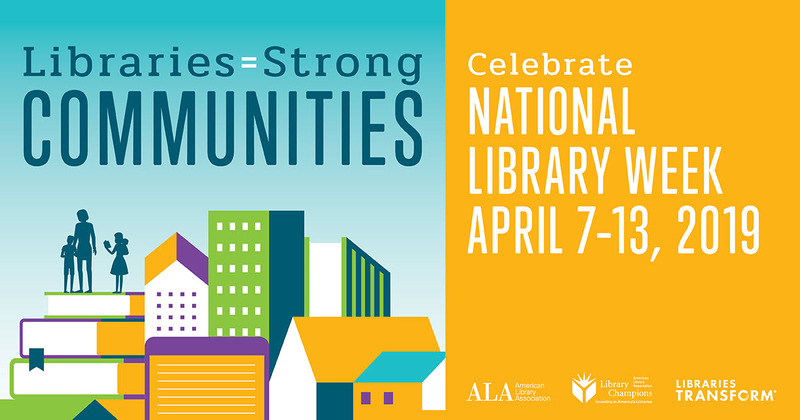 This week is a great week to celebrate the libraries in your community. It’s National Library Week from April 7 to 13. If you’ve applied for a job in recent years, especially at a large company, your application has undoubtedly encountered an Applicant Tracking System (ATS). 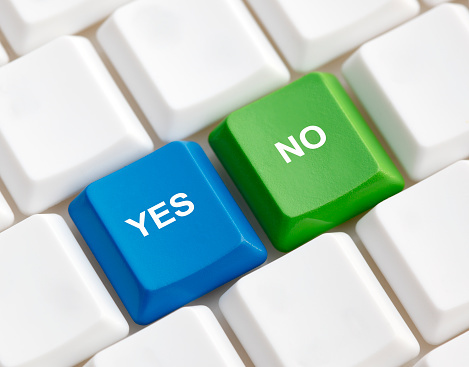 Will your resume successfully make its way past an ATS? 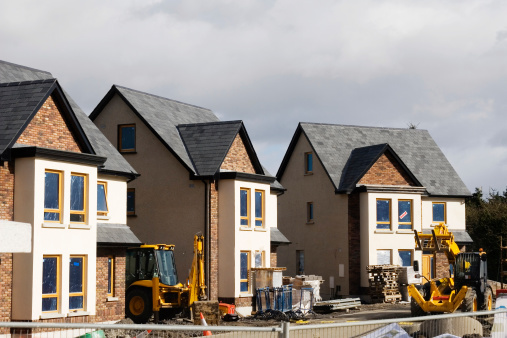 The construction industry is growing. Today, nearly 7 million workers are employed in construction, and after shedding nearly a million jobs between 2006 and 2016, the industry is projected to regain most of that employment by 2026. The Workforce Innovation and Opportunity Act (WIOA) is a federal law that helps job seekers access employment, education, training, and support services. 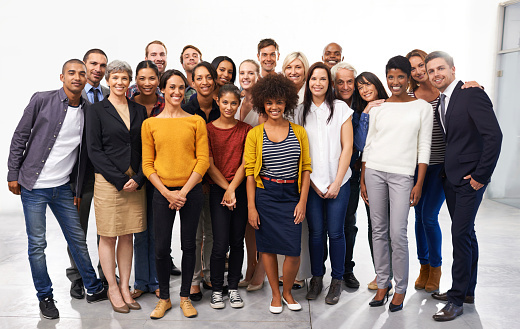 Find out how you may benefit from WIOA services. Are you a criminal justice social worker? 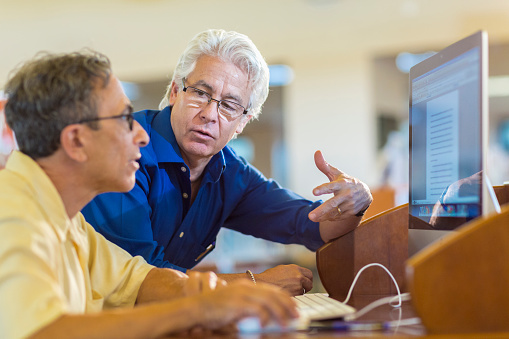 CareerOneStop has a a website of resources just for you: Job Search Help for Ex-Offenders provides a collection of career, education and job search resources to help people with criminal records gain meaningful employment. What does it take to make your first resume polished, professional, and focused? If you’re in your fifties, sixties, or seventies and planning to keep working for a while, you’re in good company. 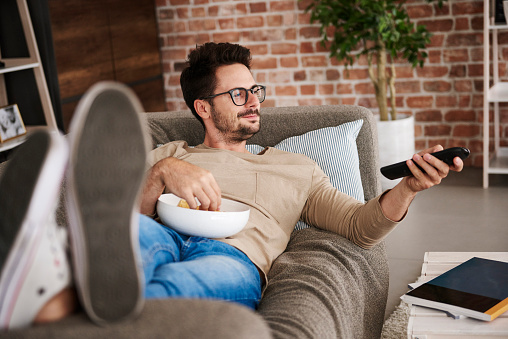 Check out these five careers that are in-demand and well suited to workers with transferable skills from other jobs. A job search can feel like an emotional roller coaster. Read up on some of the most common emotional downfalls that may occur in a job search and how to avoid them or work your way through them. Looking to boost your career by earning a certification that employers value? 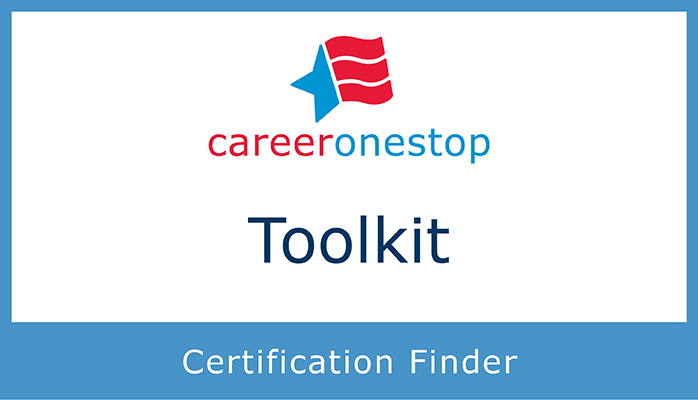 CareerOneStop has recently updated its in-demand certification list.